The Gold has been hidden for hundreds of years waiting to be discovered. 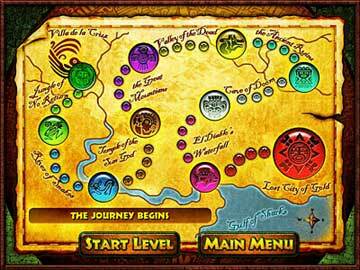 Only you can venture through the dangerous jungles and treacherous rivers to find the Lost City of Gold! 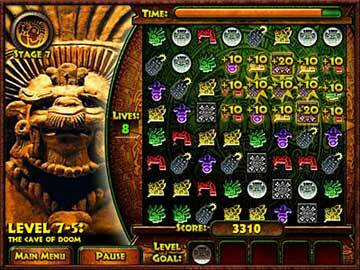 You'll need to collect 9 special jewels that will create the key that will unlock the treasure room of the Lost City. Only then will you be able to claim the Gold as your own! 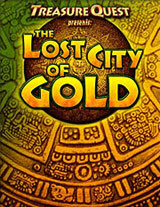 Featuring amazing graphics, exciting music, and a journey like no other, the Lost City of Gold is a puzzle game the whole family will enjoy. Progress through more than 45 levels! Collect all 9 special jewels to unlock the GOLD! 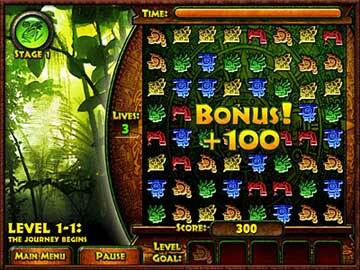 Travel through dangerous jungles, mysterious caves, and hidden ruins!